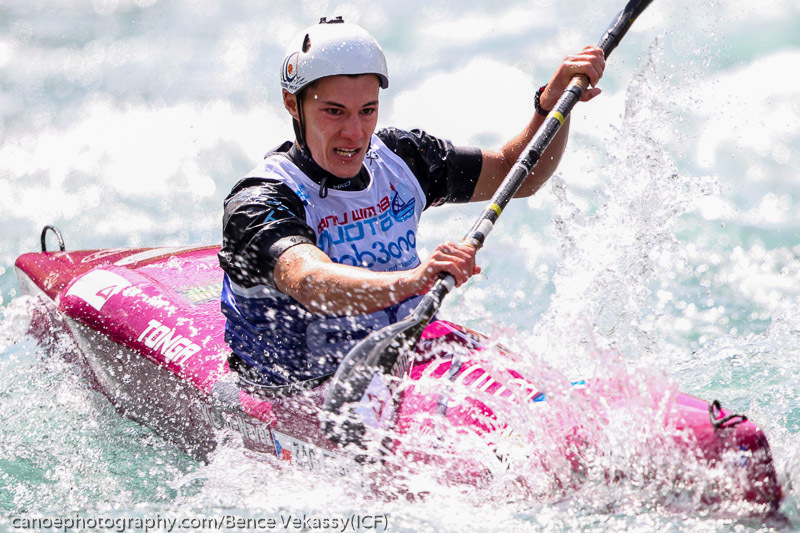 Australia’s best whitewater paddlers are gearing up to contest the 2019 Sydney International Whitewater Festival in two weeks’ time with the event including a stellar line-up of the best canoe slalom, wildwater and freestyle paddlers (14-24 February 2019). It is the first time the three whitewater disciplines are included in one event format with 350 paddlers from 30 countries heading to Penrith Whitewater Stadium for the two-weekend event (15-17 + 22-24 February 2019) and with many of the paddlers contesting multiple events. 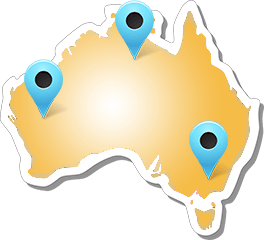 “I think it’s a great idea with Paddle Australia showcasing its whitewater sports all in one place. And it’s fantastic to see some of the smaller disciplines being given the same spot light as the larger ones. It’s definitely going to be a very busy couple of weekends with competitions and selections across all three classes. I think it’s going to be a great event to watch and the most important race of the year here in Australia,” Kaylen Bassett (VIC) said after making his second wildwater national team last week and with the Melbourne Canoe Club paddler, who finished fourth in the team event at last year’s Wildwater World Championships, aiming for slalom selection next. “In the slalom, obviously Jessica Fox and our other senior paddlers like Ros Lawrence and Lucien Delfour will be the ones to watch. They are normally the ones who are with those fighting for the podium. But the event is relevant for national team selection in the slalom and there are still spots up for grabs on the wildwater team as well, so all of the Australians will be worth watching as they will be fighting to put their best runs down to give themselves the best shot. Especially towards the end of the event where the last few provisional team spots are up for grabs, it often comes down to one or two people fighting for the third spot on the last trial of selections,” Bassett said. The 2019 Sydney International Whitewater Festival comprises a series of international events, including the Wildwater Canoeing Grand Prix 1 and Grand Prix 2. 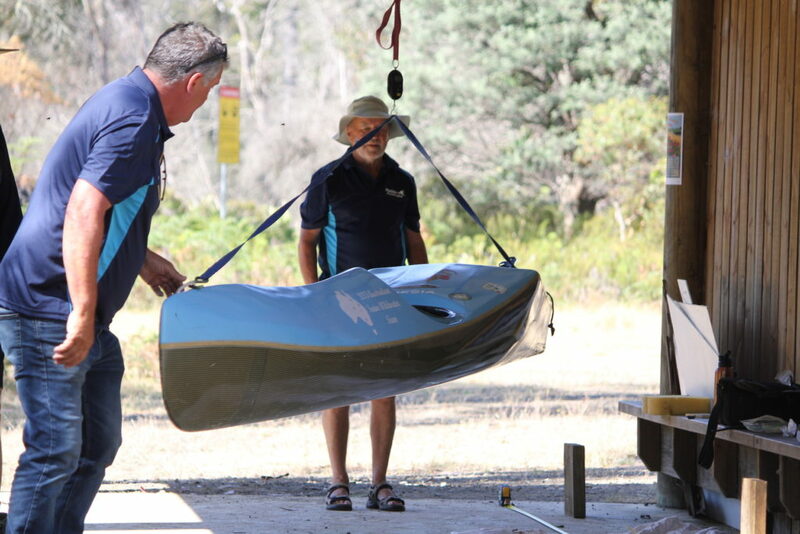 It follows the Wildwater National Championships in Tasmania in January, which decided the provisional selection of this year’s 2019 Paddle Australia Wildwater Team. The two-weekend festival will see a number of the recently selected wildwater national team paddlers enjoy a hit-out on homewaters before the international season with the Wildwater Grand Prix 1 and 2 also an ICF ranking event as well as the final selection opportunity for remaining spots on the national wildwater team. All of last year’s national representatives Alex and Rob McIntyre (NSW), Kaylen and Lachlan Bassett (VIC) as well as Genie Collin (WA) and Dita Pahl (VIC) will be aiming to showcase the best wildwater paddling has to offer and securing ICF ranking points in the process after making it back on to the provisional senior national team last week. The 2019 Senior National Wildwater Team will also include Madelaine Batters and Imogen Douglass as well as former national team paddler Dan Hall (TAS), who returns to the team after an absence of eight years following his strong performance at the national titles. “A number of recently selected Australian wildwater paddlers will be present at the Sydney International Whitewater Festival for a hit out on this world class racing venue before they head to Europe for the international World Cup and World Championships season,” Australian Wildwater sprint champion Rob McIntyre said. McIntyre finished fifth at least year’s Wildwater World Championships and will be amongst the ones to watch in Penrith when he aims to retain his undefeated record on his home turf. McIntyre will be challenged by Slovenian World Championships medallist Vid Debelja with a high-calibre battle to be expected between the two. 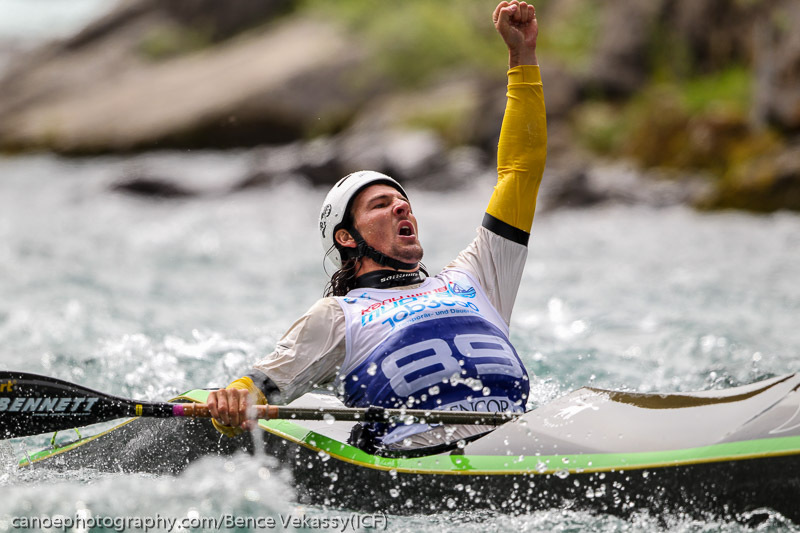 Debelja finished second at last year’s Wildwater World Championships and is a regular on the international wildwater podiums around the world. He pipped Rob McIntyre for the bronze medal by a couple hundredths of a second twice at World Cups in the past and McIntyre is looking forward to take on Debeljak on his home course. “Like in any time trial sport, I will be focussing on performing my best and on the things I can control. If that results in a win then I will be very happy.” McIntyre said about the goals ahead. The duo will be pushed by both Alex McIntyre and Kaylen Bassett and with Penrith’s fast water and cross current waves, it will be anyone’s race as the slightest error can bring any athlete undone in a wildwater race kayak. “The wildwater events at Penrith Whitewater stadium will be a chance for the senior team paddlers to finally show off their technical skills in Australia. Normally, it’s just a straight-out sprint for us with some smaller flow, but here (in Penrith) we will finally be able to put skills and speed into the spot light which is exciting,” Kaylen Bassett said about the course. 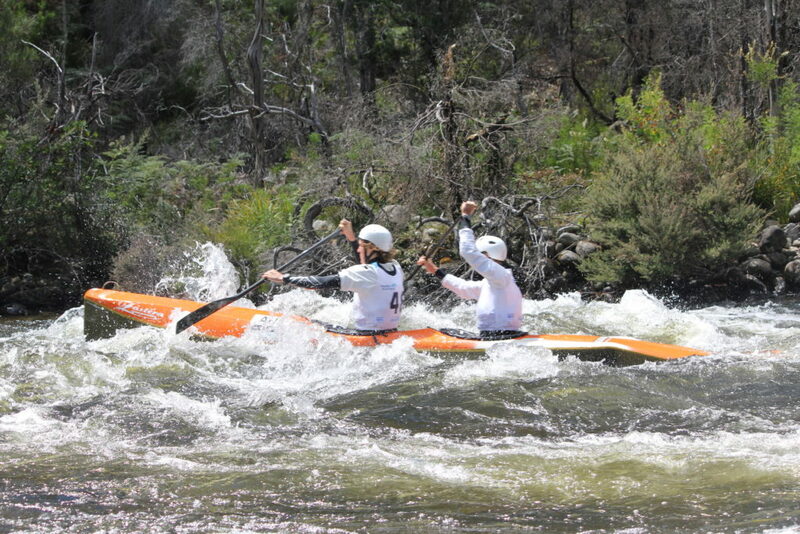 The wildwater competition at the 2019 Sydney International Whiteater Festival will see two wildwater sprint runs on the Saturday of both weekends (final schedule to be confirmed). The 2019 Sydney International Whitewater Festival will see the world’s best athletes heading to Penrith Whitewater Stadium this February for the largest international whitewater event in Southern Hemisphere since the 2000 Olympic Games. Over 350 of the world’s greatest paddlers from over 30 countries, including several Olympic and World Champions, will compete against Australia’s best, with Australian slalom star, greatest female slalom paddler of all time and Western Sydney local Jessica Fox kicking off the international season on home waters. 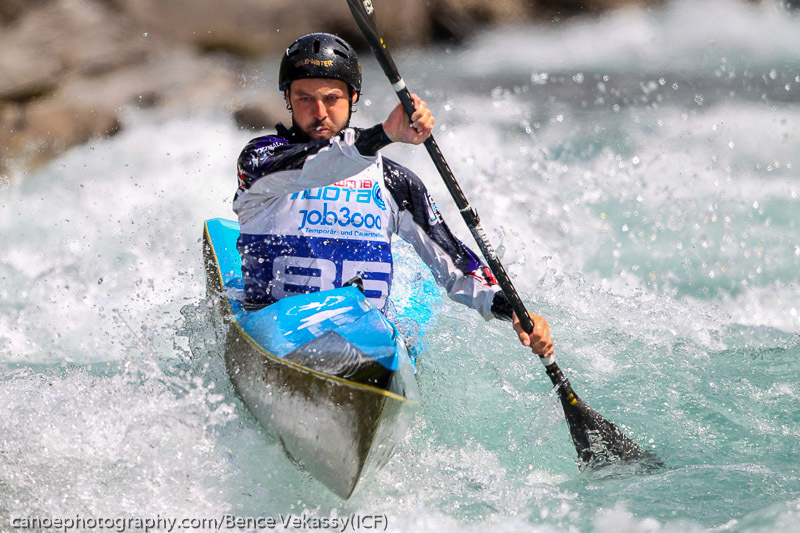 Senior World Championships Team to compete at the 2019 ICF Wildwater World Championships in La Seu D’Urgell, Spain from the 24th – 29th September 2019 as well as at the 2019 ICF Wildwater World Cup in Treignac – Vezere, France (6-9 June 2019). 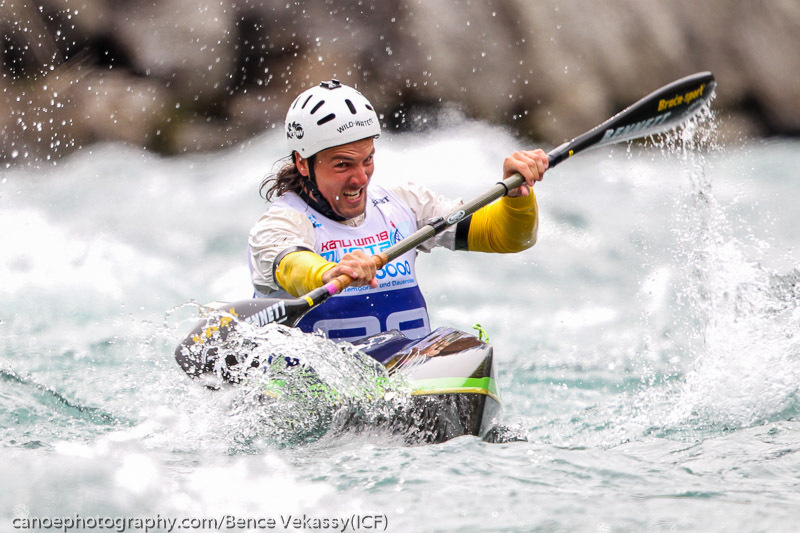 Junior and U23 Teamto compete at 2019 ICF Junior and U23 Wildwater World Championships in Banja Luka, Bosnia and Herzegovina (23 – 28 July 2019). 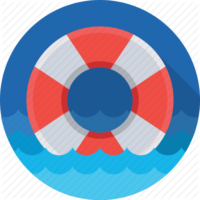 The object, simply stated, is to go from point A to point B on a river or a whitewater course such as Penrith Whitewater Stadium as quickly as possible. Match competitions generally consist of a classic (4-10km) and a sprint race, with the Sydney International Whitewater only including a sprint event. They are numbered within their class based on results from previous races and compete in reverse order (best paddler last), usually at one-minute intervals. To race successfully, paddlers must possess refined technical skill, as well as strength, endurance, aerobic capacity, and the ability to “read” whitewater. 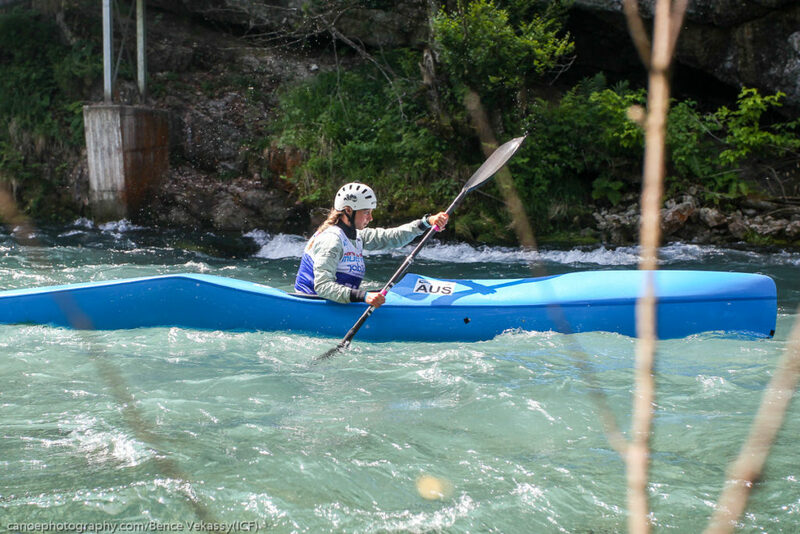 Wildwater kayaks and canoes are long (4.5 m/14 ft 9 in) and narrow (60 cm/23.6 in), with a rounded hull profile, making them fast but unstable and hard to turn. Wildwater solo canoes (C-1) are 4.3 m (14 ft 1 in) long and 70 cm (27.5 in) wide; 2-person whitewater canoes (C-2) are 5 m (16 ft 5 in) long and 80 cm (31.5 in) wide. Rather than using wide sweep strokes to turn the boat, the paddler tilts the boat to one side, utilising its curved profile to effect the turn in a manner similar to “carving a turn” in skiing. Two “wings” (flaring protrusions near the stern hull) meet the minimum width required by racing rules and add secondary stability, as well as enhancing the effect of carving a turn. When the boat is under way, most of each wing will be above the waterline so as to minimize drag. The use of kevlar, carbon fiber, and glass-reinforced plastic construction has substantially reduced the weight of wildwater boats, while improving stiffness.